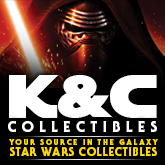 Speculation and rumors have been circulating for a while regarding the characters selected to represent The Last Jedi in the 3.75″ Black Series assortment. We’ve had a discussion recently with someone that has shed some light to this and on their availability. Images have yet to leak regarding the particular outfits that 3 of the 4 figures are wearing but based the deciphered code names we can expect. Rey (Jedi Training), Luke Skywalker (Jedi Master), First Order Executioner, and Elite Praetorian Guard. 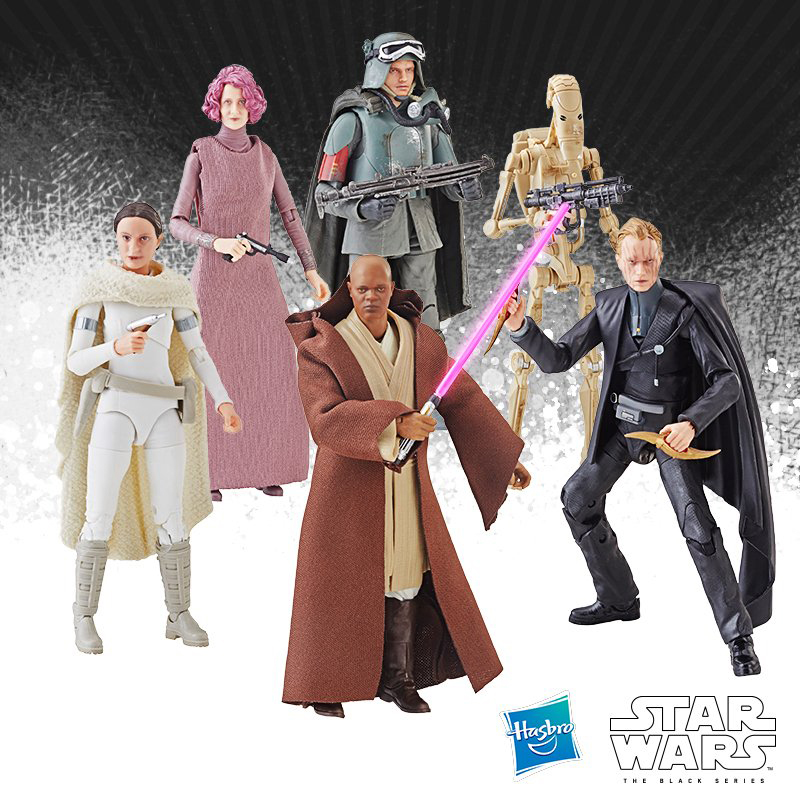 These figures will be available for order on or near Force Friday 2 and are not exclusive to Walmart. 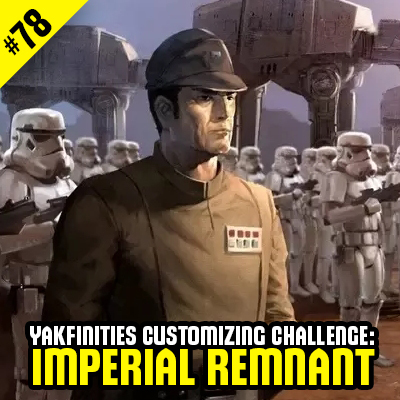 Later: What’s Up with Snoke?